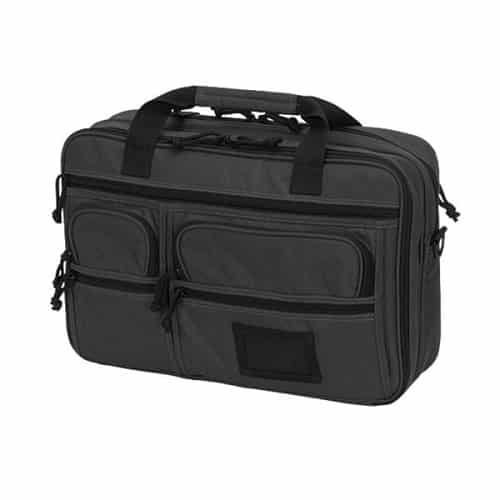 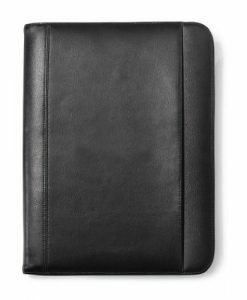 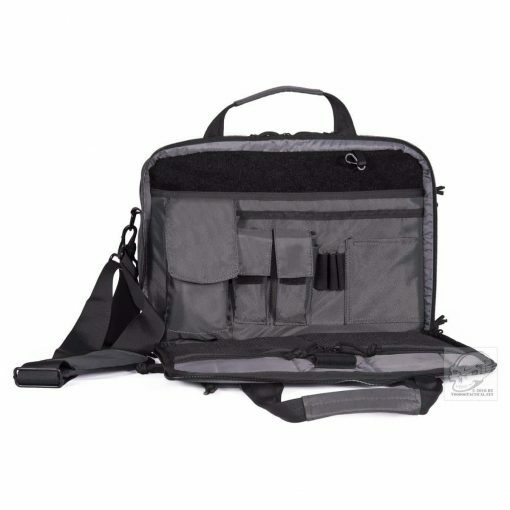 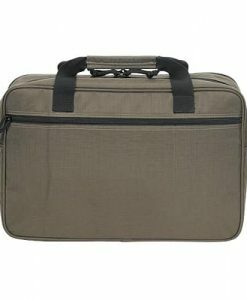 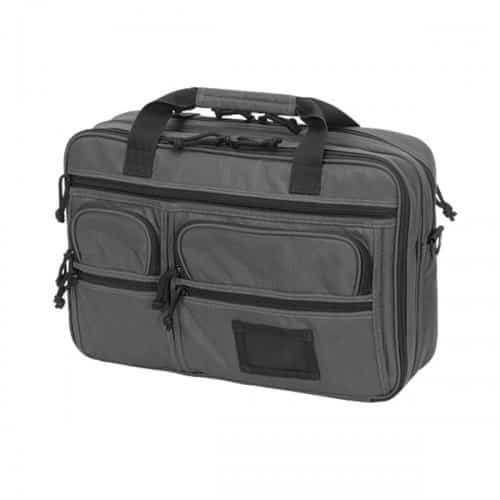 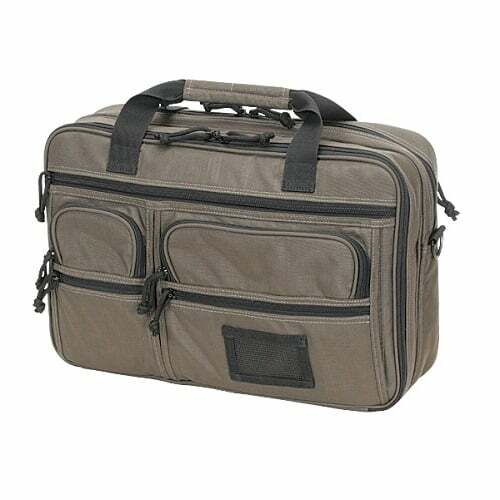 The Bullet Resistant Full Length Blitz Tactical Briefcase makes it easy to be discreet while also being safe. 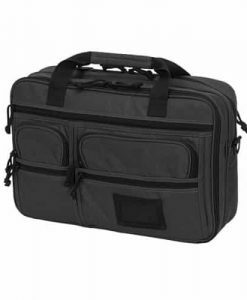 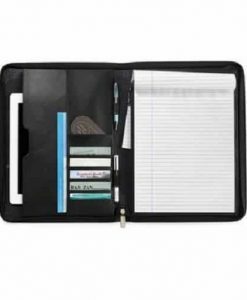 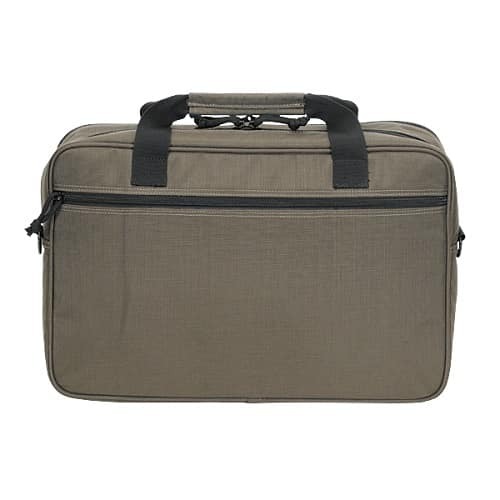 Made for travel with tactics in mind, it features a large zippered pocket with a removable bag for your laptop, as well as a side-zippered compartment that is set up for all your admin needs. 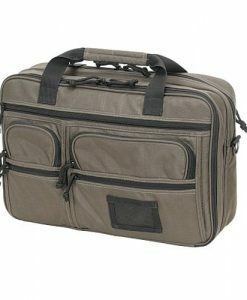 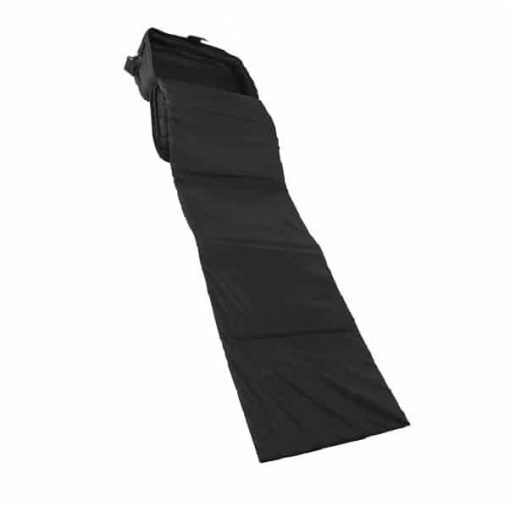 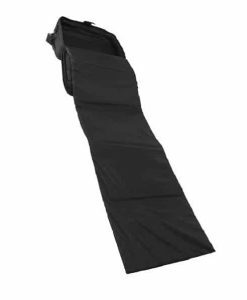 It can also double as an overnight bag for those quick get-a-ways for a change of clothes and easy reading, making this bag very adaptable for a man or a woman. 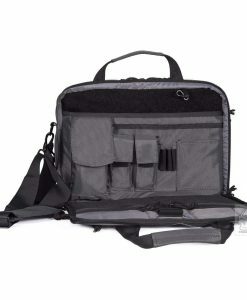 There is an open pouch that fits most compact and mid-sized handguns. The interior features quilted padded sides to protect your gear from bumps and scratches, while the front of the briefcase has six zippered pockets for easy accessibility to the items you need most.